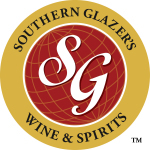 MIAMI & DALLAS--(BUSINESS WIRE)--Southern Glazer’s Wine & Spirits (“Southern Glazer’s”)—the largest North American wine and spirits distribution company—is honoring its national team of more than 3,000 professional truck drivers during National Truck Driver Appreciation Week, from September 9 – 15. The annual recognition event, created by the American Trucking Associations, honors professional truck drivers for their hard work and commitment to tackling one of our economy’s most demanding and important jobs. Drivers across the company will be honored throughout the course of the week at 61 Southern Glazer’s branch locations across the country. Drivers will enjoy various festivities, from catered breakfasts and barbeques, to raffles and prizes. Additionally, all Southern Glazer’s drivers will receive a t-shirt and hat. 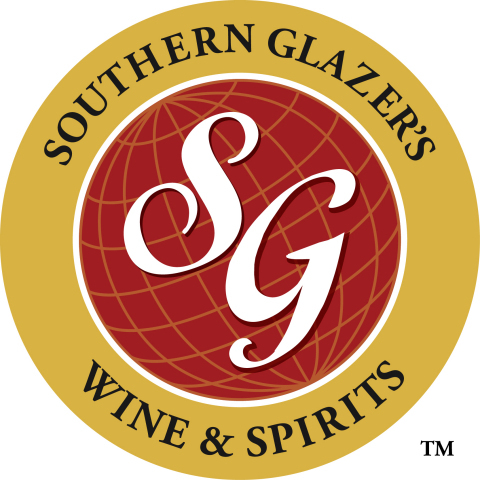 Wine and spirits wholesalers like Southern Glazer’s employ more than 16,500 professional truck drivers. These professional men and women deliver 80 percent of all wine and spirits sold at wholesale in the U.S. to neighborhood restaurants, bars and stores, in a manner that is safe and efficient. Southern Glazer’s represents thousands of leading wine and spirits brands and sells millions of cases annually. The Company reinforces its safety culture through programs that recognize drivers for consistent safety performance. The Company provides an Elite Safe Driver Recognition Program across every state in its national network. To qualify, drivers must have 20 consecutive quarters, or five years, of safe driving without a preventable collision. Once a driver reaches this milestone, he/she receives a gold ring set with an onyx stone. A .10pt diamond is added to the ring for every four consecutive quarters of safe driving until the ring is fit with 12 diamonds. As the driver continues his/her safe driving record, the center stone is replaced with a .25pt diamond and then is eligible for monetary bonus awards. 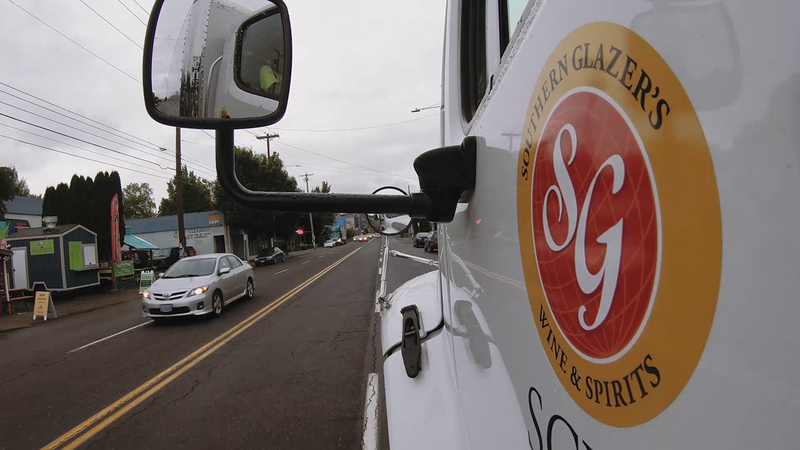 In addition to excellent driving skills, Southern Glazer’s employs professional drivers who deliver impeccable customer service and possess attention to detail, trustworthiness, and most importantly, a positive attitude. 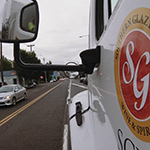 To search for available driver positions at Southern Glazer’s, click here.